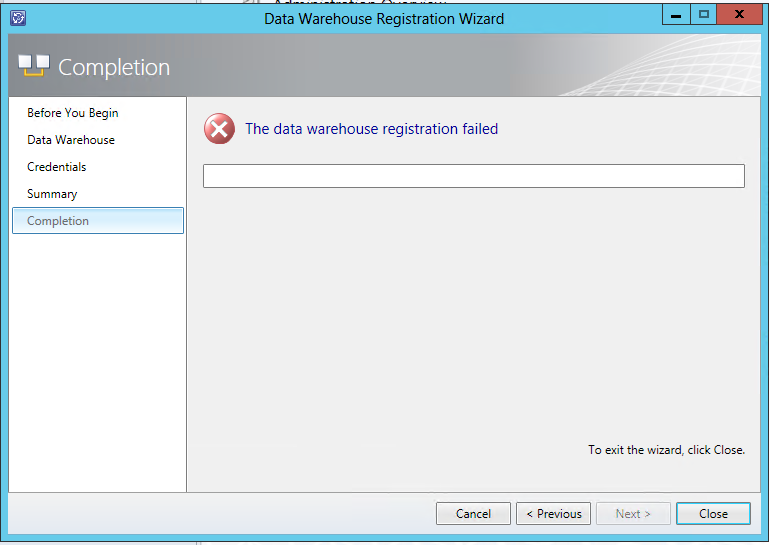 SCSM 2012: The data warehouse registration failed. 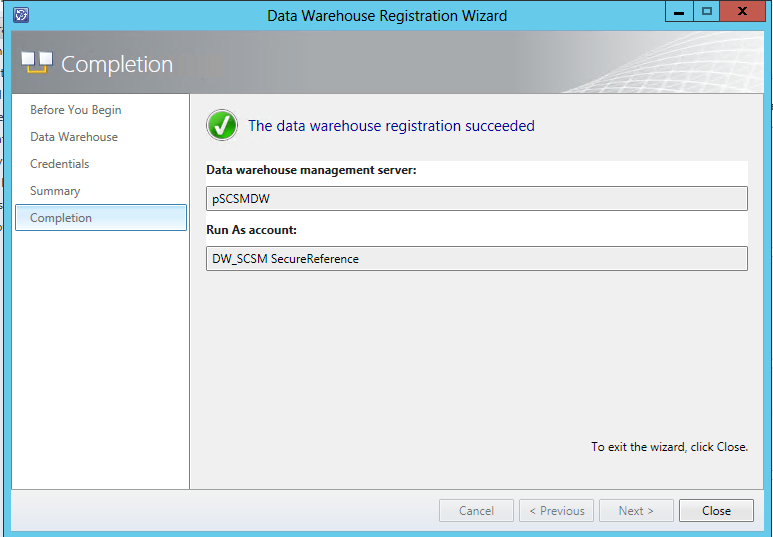 If you have difficulties registering your service manager datawarehouse server with the management server. I may be because the server where you run the console is unable to execute the PowerShell command necessary to do the registration. Try to register the data warehouse again. Hopefully you will succeed.